This is a pc that I recently built with leftover parts from my Evolv X Dual System PC. https://pcpartpicker.com/b/kkP323 When I was upgrading it to a watercooled setup I decided to change secondary system from ryzen 2700x to intel 8086k. Also my 1080ti SLI setup had to be shrunk down to a single 1080ti and rams were swapped out with TridentZ Royal rams. 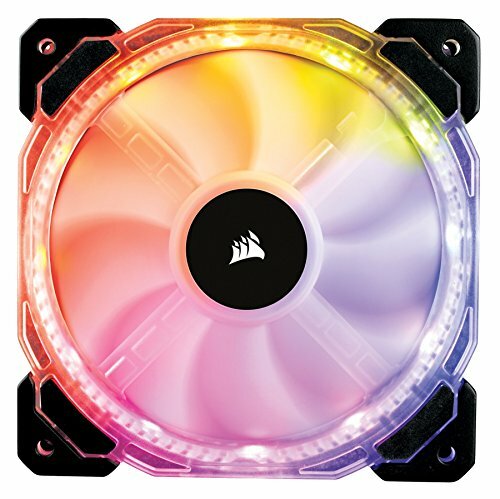 Since I couldn't do a push/pull setup I had leftover corsair HD120 fans as well. That's when I realized that I could build another PC using leftover part with just a few extra components. Everything in this build except inwin a1 case and two SSD's were salvaged from PC mentioned above and I already had inwin a1 case that I bought months ago and SSD's were purchased on BF sale so no new purchases were made for this build. Thanks! Yea I really like this case. I was a bit disappointed when they announced the new version for 2019 because my return period was already up but other than a mediocre bronze 600w psu this is a really well built case. Can it toast my bread? Can you get that case without a psu? Or remove it? Unfortunately, you can't buy this case without the PSU. Although you can remove it and change it to a different PSU by doing so you will lose its wireless charging feature. What are temps like? 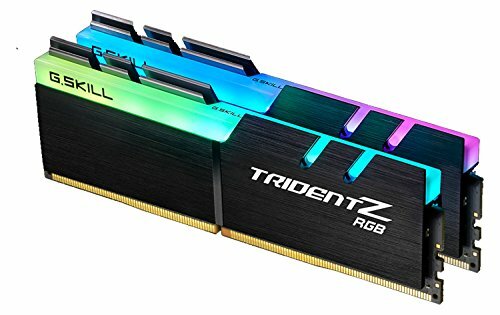 I have a leftover 4790k and 1080 and was considering something similar with the a1. Well, I haven't had time to overclock and stress test it yet but just enabling PBO and ram XMP profile I was seeing low 40s in idle and high 50s to low 60s when playing PUBG for 30 min. Surprisingly, 1080ti ran very cool idling at 32c and max temp. of 60c thanks to the bottom mounted fans directly pushing fresh air into it. BTW, when I had this card in my other ATX builds I saw anywhere from 72c~83c max temperature. Wow. Good temps. My 1080ti runs max temp of like 75 in a huge atx case. That makes me feel better about the inwin case. I love the looks of it and the wireless charge. Thinking of using in my office. I'd have a sleeper pc. One minute I'm running Microsoft Word. Next minute...crushing frames on (insert AAA title here). Yea, I was very surprised by gpu temp. When this same 1080ti was in my corsair 570x and evolv x case it ran from 72c(single) to 83c(in sli) max temperature. I think this is my favorite itx case besides phanteks evolv itx case. 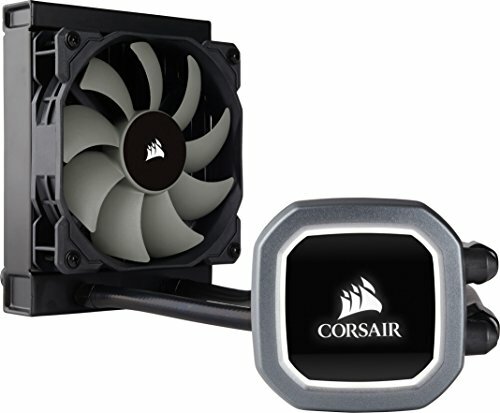 But I'd wait for the new version to come out since It will come with a gold rated 650w psu instead of bronze rated 600w one.